Florida State is back in the Sweet Sixteen for the second time in two years after opening the NCAA Tournament with wins over Vermont and Murray State. 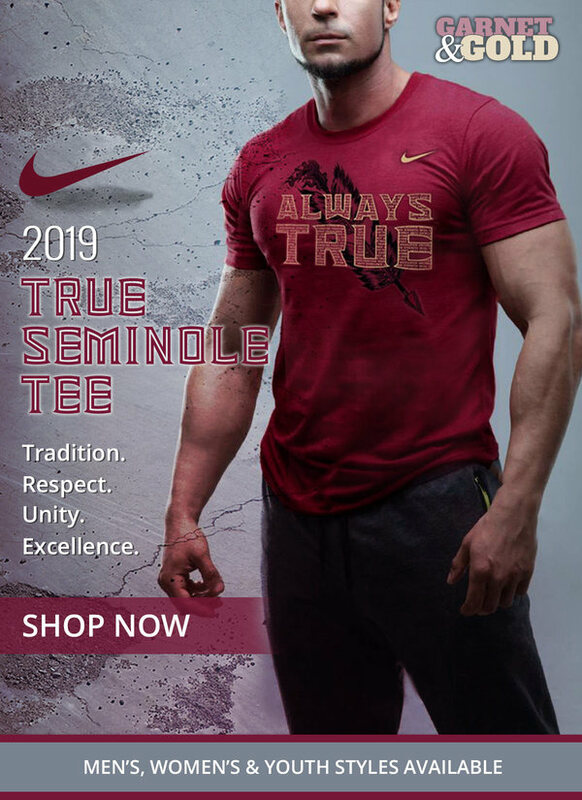 However, neither of those wins have been with the Seminoles at full health. Phil Cofer hasn’t suited up in the Big Dance after his foot began to act up following FSU playing three games in three days over the NCAA Tournament. David Nichols suffered an ankle injury late in the win over Vermont and didn’t see action against Murray State and Devin Vassell didn’t play in the second half against the Racers after a potential injury on an awkward landing in the first half. All three players are crucial to the ‘Noles success moving forward, especially as we get deeper into the tournament. Cofer has been in Tallahassee for five years and he, along with Terance Mann, is heart and soul of this team. The senior forward, who scored seven points against Gonzaga last year, is just 47 points away from hitting the 1K mark but unfortunately, it sounds like the coaching staff isn’t expecting him to be available for the Sweet Sixteen or Elite Eight according to the Jeff Cameron Show. It’s unclear whether the absence is injury related or due to the recent passing of his father at this time. This team has dedicated its postseason run to Cofer and his family. FSU’s Leonard Hamilton to @JCameronShow – “We will not have Phil Cofer” on Thursday, and “seriously doubt” he will make the trip if Saturday is in play. Cameron went on to confirm that both Nichols and Vassell will play on Thursday against Gonzaga. Both players are perceived to be healthy following minor ailments. Nichols scored seven points against Vermont before his ankle injury and Vassell hit a triple in the win over Murray State. The true freshman has been one of the more consistent outside scorers on the roster down the stretch of the season, highlighted by his flurry against Virginia Tech in the conference tournament. Leonard Hamilton says David Nichols is ‘doubtful at best’ to play against Gonzaga according to Tim Linafelt. FSU would be losing one of its more steadier presences off the bench if the senior guard can’t go on Thursday.